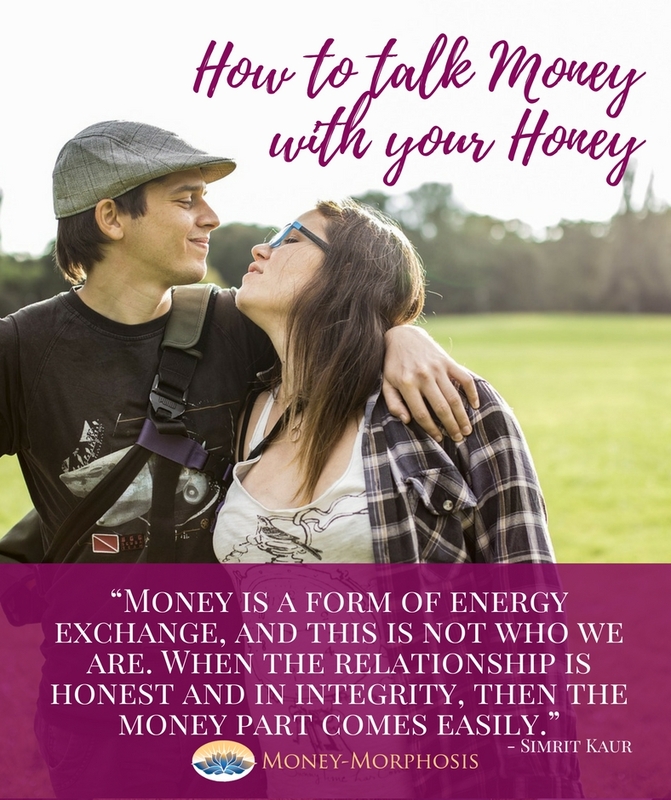 Want to have calm, productive conversations about money with your honey? You’re not alone, nearly 80% of couples say money is the biggest stress in their relationship. There are simple, practical approaches to gain greater clarity and ease around discussing money with your partner. If money is driving you apart from your partner, you will want to listen to this stimulating conversation. 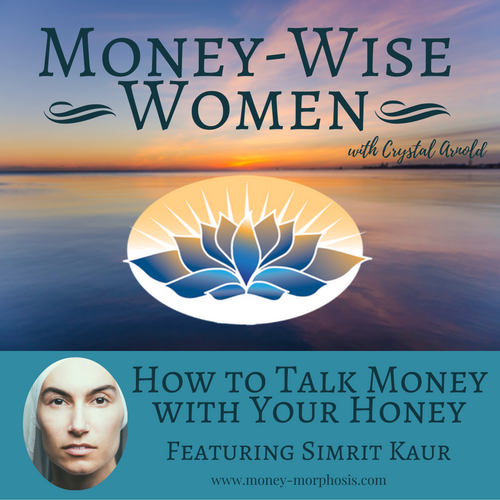 Our most recent guest on the Money-Wise Women show, recording artist Simrit Kaur, has valuable insight about successful relationships. We explore the power of relationship to bring greater freedom, understanding, and prosperity. Simrit shares her journey from being a new mom on food stamps to becoming a world-renowned musician with her own recording label. 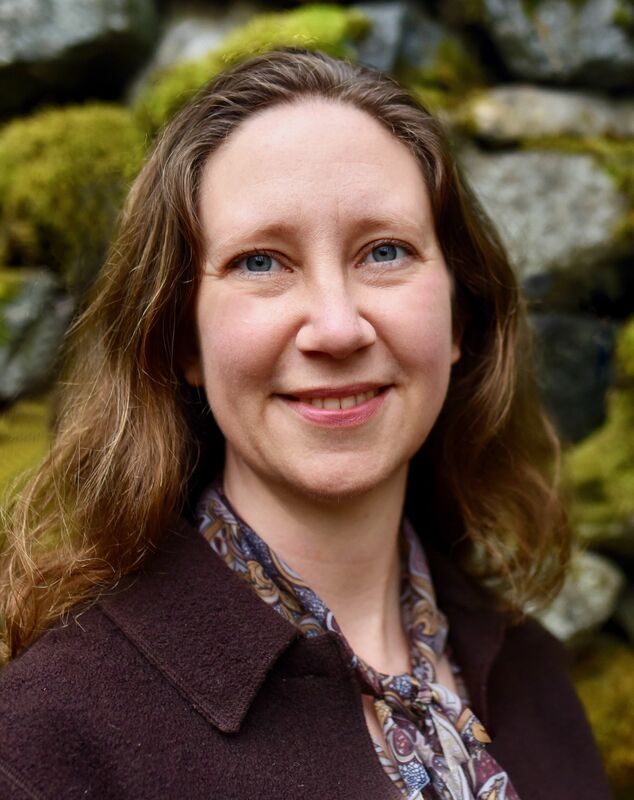 As a mother and entrepreneur, her grounded spiritual approach to relationships is refreshing. We discuss the challenges of sharing financial responsibilities with a loving partner, especially in the early years of motherhood. Money conversations require us to use both our left and right brain. We’re talking about numbers, budgets, and forecasting. But at the same time we’re talking about desires and worries, and a lot of feelings can get stirred up. This is why I teach people to achieve greater emotional awareness, so they are comfortable acknowledging and sharing what they are experiencing. 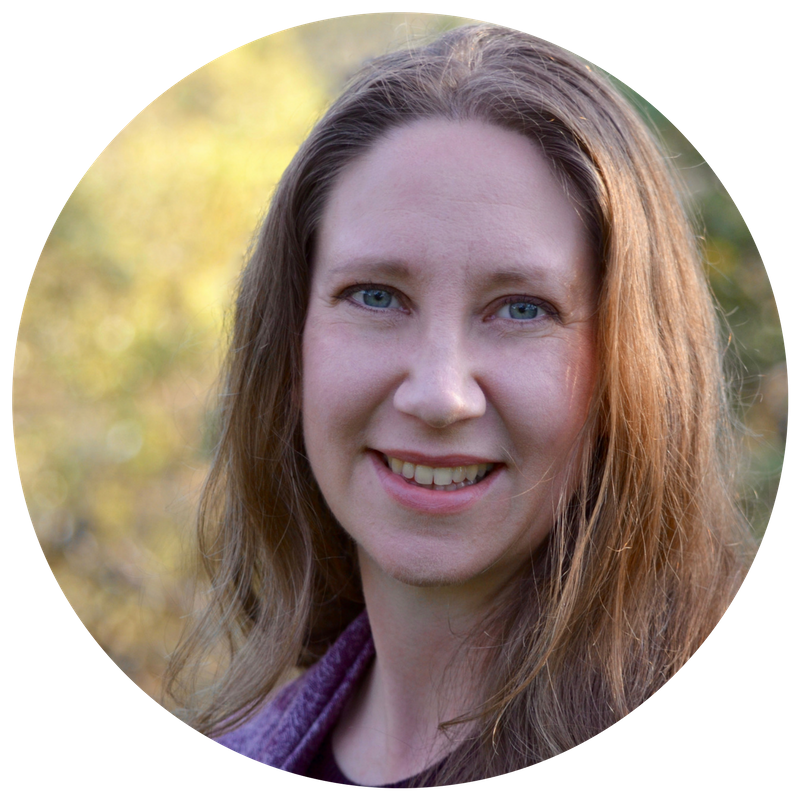 Listen in for Simrit’s practical advice on how to have less stressful money conversations with your spouse. Dynamics of power and control are usually centered around people’s resources, including time and money. It is crucial for couples to communicate and cooperate to manage their resources more effectively. We want to be allies with those we love. We both want our voices to be heard. We want a balance between meeting our needs and caring for those we love. We find greater clarity, harmony, and wealth with money. Join us! 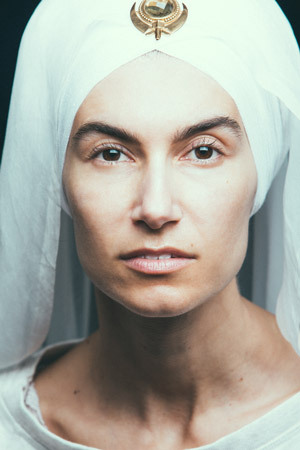 Simrit is a world music and chant musician who was born in Athens, Greece to a lineage of beloved Greek women singers and raised an orphan for 1 1/2 years until adopted into the American South. Simrit is the CEO of her independent record label, Simrit Kaur Music, and she is known for her unique and innovative world and chant music that has topped World Music Charts such as iTunes at #1 and Billboard at #3. She has a new album coming out on Sept.30 that is available on iTunes under the name SIMRIT.